WAMPEWO-NTAKE PROM: Berra Come With A Date! BRITISH SCHOOL OF KAMPALA PROM: A Night Of Rigor! 7 HIT TRACKS THAT YOU MUST HAVE HEARD OF IN 2017! CARDI B AND MIGOS’ OFFSET GOT ENGAGED IN THE BEST WAY! SHERLOCK HOLMES: THE DEVIL’S DAUGHTER. INJUSTICE 2 HAS BEEN ANNOUNCED! HERE'S THE TRAILER! Isd your sign the reason you get really worked up?! iPHONE 7 MIGHT NOT EVEN LOOK LIKE THE iPHONE! WTF! SAY WHAT? THE MOTO RAZR "FLIP" PHONE IS MAKING A "COME BACK"?! Painting your nails at home is a cost-effective way to get a great manicure, but some (OK, most) people have a seriously tough time keeping the polish inside the lines rather than all over their cuticles and fingers. Luckily, there’s a foolproof way to avoid that. Rub it around your surrounding skin and cuticles before you apply polish. If you get the polish on your skin, it won’t stick because of the Vaseline. Note: Just make sure you don’t get any of the Vaseline on your actual nail, she warns. If you do, take another Q-tip and clean it up with rubbing alcohol. 2. Paint on your polish. 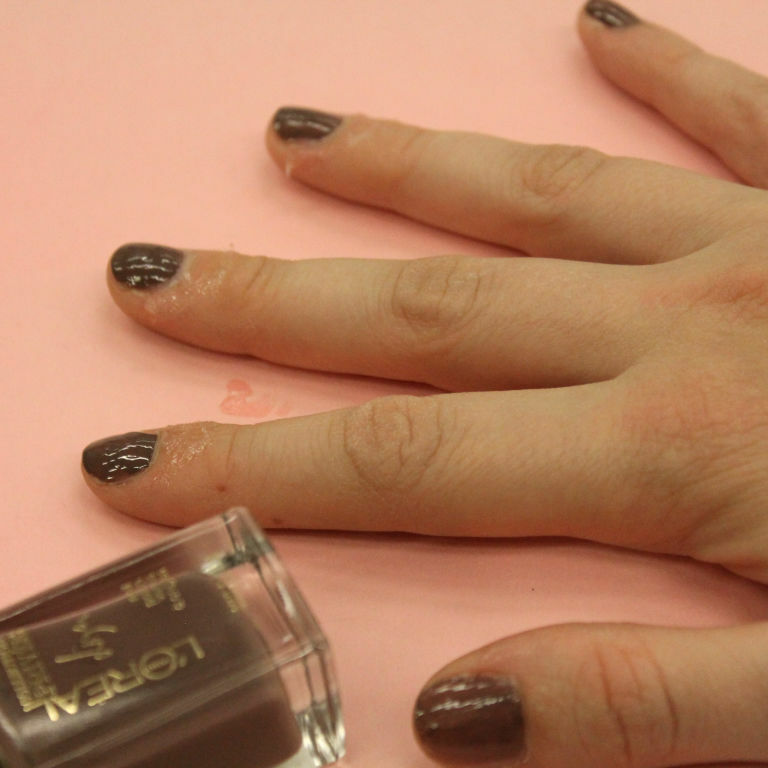 After you prep, you can now paint your nails, perhaps even do some fun, easy nail art. 3. Wipe off any excess. “After your nails are dry, you can wipe off the Vaseline or wash your hands — any polish on your skin will come right off,” says McCormick. Perfectly painted nails every time — what more could you ask for? SWaGG is an entertainment magazine published for the elite and classy teen. Sold as a pull-out only in Saturday Vision, a weekend edition of The New Vision daily newspaper. We are about school gigs, music, movies, fashion and 411 jazz! While the rest give you posho and g-nut sauce, we give you noodles and a smoothie! S.W.A.G.G!! Something we Africans gotta have!